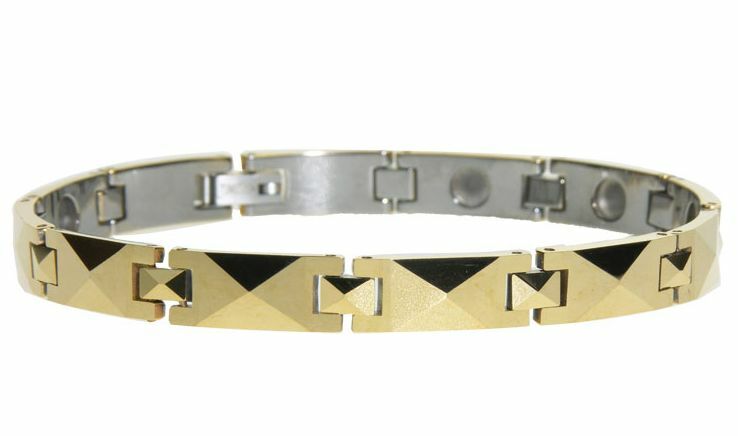 Store Home > Airpura Air Purifiers > Mimosa Magnetic Bracelet, 7.5"
This Tungsten Carbide magnetic bracelet is the hardest magnetic jewelry made to date. The Mimosa is highly resistant to scratching or dulling and contains 11 high power 11,500 gauss magnets. 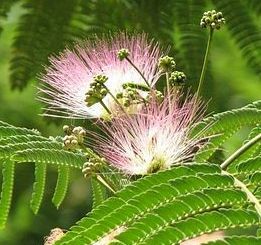 Mimosa, also named Beta Crucis (β Crucis, abbreviated Beta Cru, β Cru), is a binary star system; the second-brightest star in the constellation of Crux and the 19th-brightest star in the night sky. It forms part of the prominent asterism called the Southern Cross.